Definitely Beckenham. I recognise the race jacket that I wore when I rode for them. What about Eric Langton who does qualify as a post-war rider as he rode for Belle Vue after the war averaging 10.93 in his comeback season. He was a winner of the Star Riders' Championship, the forerunner of the World Championship in 1932 and runner-up in1934 . He was also runner-up, after a run-off with Lionel Van Praag in the inaugural world final in 1936. Brian Crutcher was second in the 1954 World Final. That alone should see him in any list of the top 30 British riders. There were 5 English riders in the top ten that year - those were the days! A certain Peter Craven finished 15th that year with another newcomer, Ove Fundin 16th. Craven won the title the following year and Fundin in 1956. There is no doubt in my mind that Ron How also deserves to be there too. I saw a lot of him riding for Wimbledon back in the 60's and on his day he was a match for anyone. I see there was a typo in the first post misspelling his surname as Howe. There was actually an Eric Howe who was a contemporary of Ron’s and rode for Exeter. I imagine that the fact that we English often simply ignore the umlaut must be a constant source of irritation to German speakers. Iris is correct that Müller can be written as Mueller for those who haven't discovered the alt129 entry. Bearing this in mind, the name of Bjorn Knutsson that we saw printed in so many speedway programmes back in the 60's actually contained two errors as Björn Knutson would have been correct. I have little knowledge of Scandinavian languages but I do know that they include letters such as Ø and å which I imagine should have appeared in the printed names of various riders from Scandinavia but I've never seen them used in an English programme. Norbold beat me to it with his New Cross team but how about this Wembley Lions line up: Ove Fundin, Tommy Price and Split Waterman heat leaders Lionel van Praag, Freddie Williams and Brian Crutcher second strings Dave Jessup and Bill Kitchen/Ginger Lees as reserves. Four world champions plus three runners-up in that team! 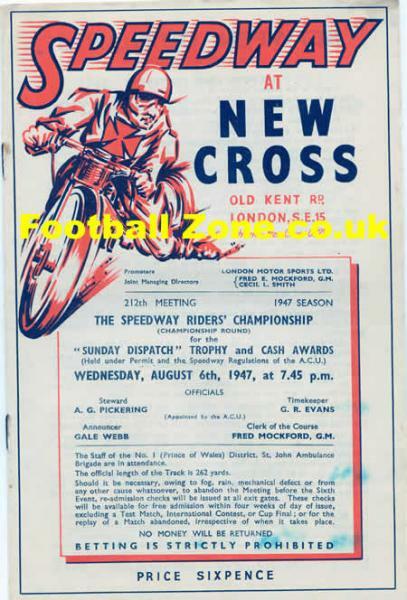 As I think I've mentioned before, I also saw my first speedway meeting at New Cross in 1960 but only at the end of the season so Norbold beat me by a few months. I saw most of the meetings in '61 though when Gooch, McAuliffe and Luckhurst were the second strings. They all went on to become world finalists by which time I think the heat leaders (Waterman, Davies and Williams) had all retired. Two ex-New Cross riders battling it out. In the early 60's Craven and Fundin were two of the five riders who were in a league of their own. Björn Knutsson, Ronnie Moore and Barry Briggs were the others. They became known as the Big Five and incredibly in the 1962 world final, four of them were drawn together in the same race, in heat 6. Moore was the one who did not ride in that race which was won by Briggs with Craven (who won the title that year) second. Useless piece of trivia.  German TV produced a version of Till Death Us Do Part and called it Ein Herz und eine Seele (literally "One Heart and One Soul") and Alf Garnet's character had the name Alfred Tetzlaff. Does Ove remember that famous evening back in (I think)1961 when he spent much of his time racing around the 'frying pan' staring at Split's back wheel. I certainly do! Briggo's 'success' in 1966 was a result of a campaign run by the Speedway Star for all readers to vote for him to promote the sport in the media. I recall reading an article in the Sunday Mirror by a journalist named Sam Leitch condemning the result because Barry Bloggs (sic) was not a household name and that in his opinion Briggo’s second place was not a true reflection of his place in sporting history. It led to a flood of mail from irate speedway fans saying that Sam ‘Bleach’ (who also worked as a sports presenter on the BBC) had no idea just how popular the sport was. Just seen this topic and so sad to read of Ronnie Moore's passing. I saw him ride many times and remember him as one of the most stylish riders I have ever seen. His team riding was legendary and of course he was a twice world champion. Sad news indeed! We might have had this conversation before but I've missed out on seeing the same three. As I think we both supported New Cross at more or less the same time it might be more than coincidence. Didn't Fundin win the World Championship riding the Norwich track spare? If the list is not limited to riders, what about Johnny Hoskins?